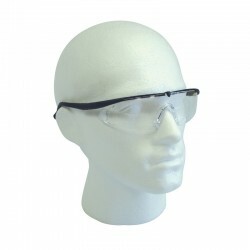 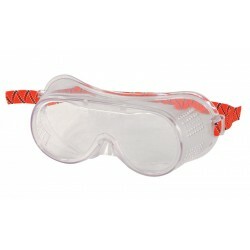 Protective eyewear can be an essential part of your uniform, especially if you work with machinery or near any dangerous substances. 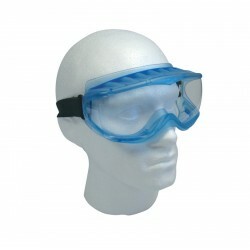 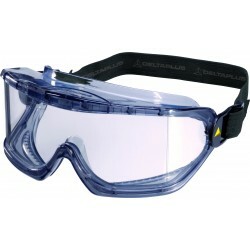 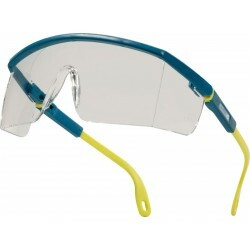 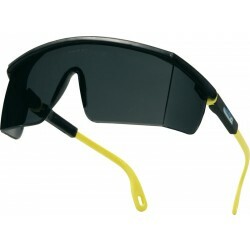 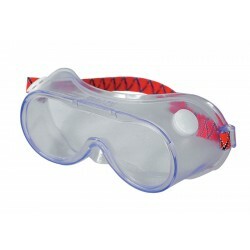 Here you will find a range of protective glasses and goggles that are both comfortable and practical. 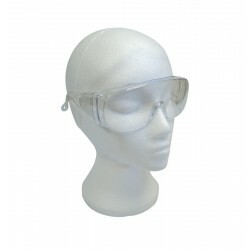 Keep you and your staff safe from hazards with the correct safety equipment.